If you want to keep fit but don’t want to pay expensive monthly gym membership fees, a treadmill is a great piece of equipment, allowing you to get in that much-needed cardio training from the comfort of your own home. 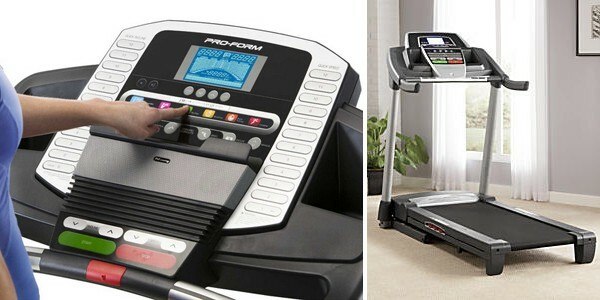 When it comes to finding the best treadmill on the market, quality is definitely more important than quantity. To help you find the right machine for your needs, here is our take on the top five best treadmills on the market in 2015. 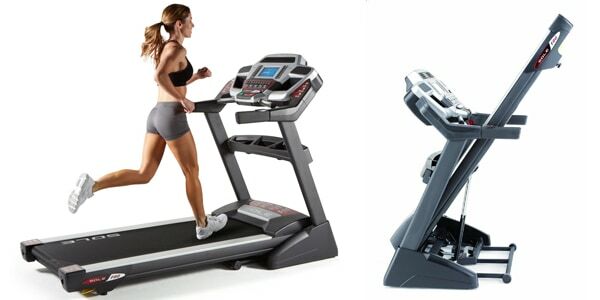 The Horizon Fitness is a smooth, stable, and reliable piece of equipment at a very affordable price. It also packs in a lot of power, with a 2.25 HP continuous duty motor, offering speeds of up to 10 mph. Operation is quiet, and getting to grips with the inclines and 30-program options is as simple as you could hope for. There is even a decent one-year warranty on parts and labor. This treadmill is let down in a couple of areas however; firstly is the fact that the metallic sidebars can result in static shocks; and secondly is the fact that there is no way to save settings. 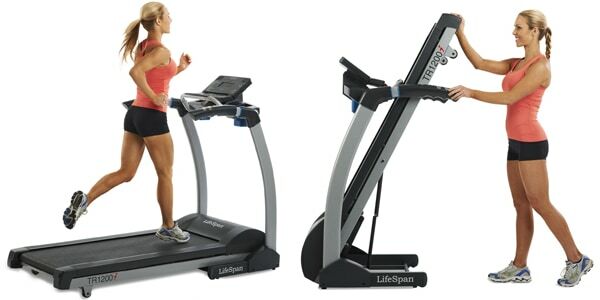 Another treadmill in the affordable category as well as another solid performing piece of equipment, the ProForm will serve any budget-conscious fitness enthusiast well. This treadmill is easy to assemble and simple to use, with a decent set of features – ProForm’s joint-protection ProShox technology being the standout. Lack of high-end build quality though, means that this machine is not ideal for heavy use. A folding treadmill is always great to have when training at home and the LifeSpan TR 1200i stores away nicely when not in use. Performance wise, a 2.5 HP motor gives this machine plenty of power and a 20 x 56-inch running space is excellent for a folding machine. 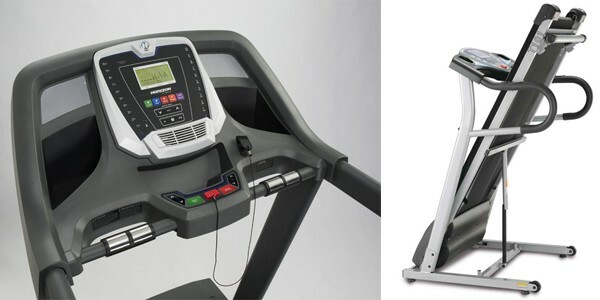 Assembly is straightforward, controls are intuitive and operation is quiet, particularly at low speeds; however, the power-saving mode and iHP functionality are a slight let down and prevent it from threatening the best treadmills. 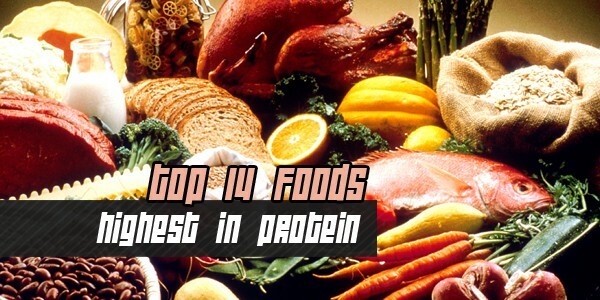 The most expensive machine on the list, but also the best. 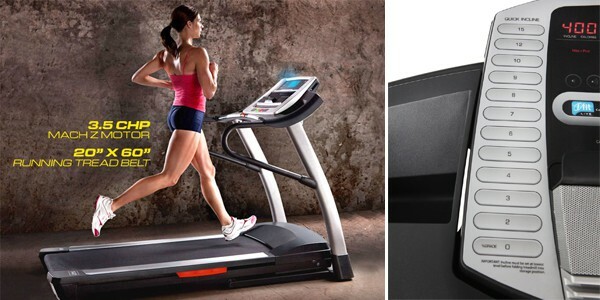 The Sole Fitness F80 is a real high-quality machine that has remarkably improved upon the 2012 version, which was widely considered the best home treadmill on the market. A strong 3.0 HP continuous motor delivers speeds of up to 12 mph, with inclines up to 15 percent proving challenging even for experienced runners. Assembly is simple, features are great, and build quality is second-to-none, which is why the F80 is our best treadmill on the market. What Are The Best Home Exercise Bikes of 2017?